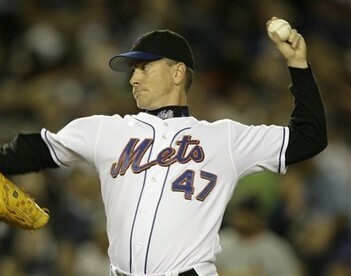 The basic grip that I teach when I am teaching throwing is the four-seam fastball grip. I teach this grip because it will yield the straightest, fastest balls possible. Many people teach that you should hold the ball with three fingers. However, when looking at how major leaguers actually grip their four-seam fastballs, I have yet to see a major leaguer use an actual three-finger grip. Instead, they all use a four-finger grip.